Yesterday Apple released its financial results for Q2 of 2012. As we’ve come to expect from the world’s most valuable company, their results were phenomenal. The surprise was the iPad numbers. 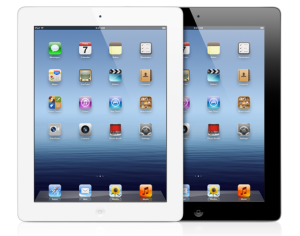 Almost 12 million iPads were sold during the quarter, a 150% increase over the same quarter last year. Just two years after we shipped the initial iPad, we sold 67 million. It took us 24 years to sell that many Macs, and five years for that many iPods, and over three years for that many iPhones. This shows just how fast the tablet market is growing. 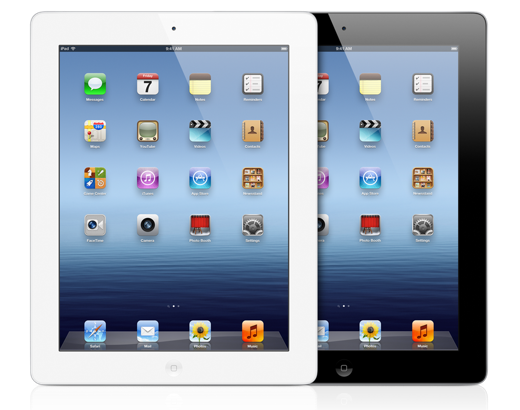 Mr. Cook previously stated he believed the tablet market will eventually exceed the PC market.